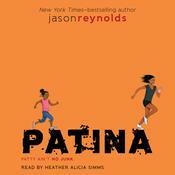 A National Book Award Finalist for Young People’s Literature. 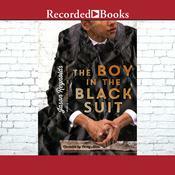 Nominated as one of America’s best-loved novels by PBS’s The Great American Read. 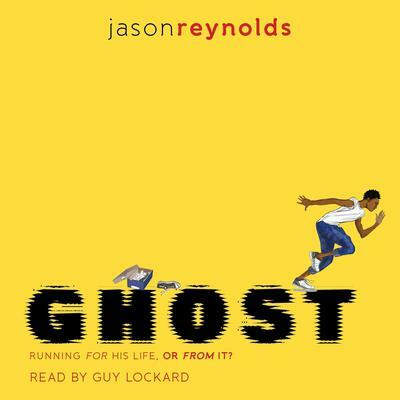 Ghost wants to be the fastest sprinter on his elite middle school track team, but his past is slowing him down in this first electrifying novel of a brand-new series from Coretta Scott King/John Steptoe Award–winning author Jason Reynolds.Ghost. Lu. Patina. Sunny. 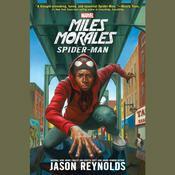 Four kids from wildly different backgrounds with personalities that are explosive when they clash. But they are also four kids chosen for an elite middle school track team—a team that could qualify them for the Junior Olympics if they can get their acts together. They all have a lot to lose, but they also have a lot to prove, not only to each other, but to themselves. Running. That’s all Ghost (real name Castle Cranshaw) has ever known. But Ghost has been running for the wrong reasons—it all started with running away from his father, who, when Ghost was a very little boy, chased him and his mother through their apartment, then down the street, with a loaded gun, aiming to kill. Since then, Ghost has been the one causing problems—and running away from them—until he meets Coach, an ex-Olympic Medalist who sees something in Ghost: crazy natural talent. If Ghost can stay on track, literally and figuratively, he could be the best sprinter in the city. Can Ghost harness his raw talent for speed, or will his past finally catch up to him? 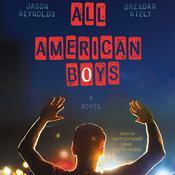 Jason Reynolds is the author of several critically acclaimed books, including When I Was the Greatest, for which he was the recipient of the Coretta Scott King / John Steptoe Award for New Talent; the Coretta Scott King Honor books The Boy in the Black Suit and All American Boys, cowritten with Brendan Kiely; As Brave As You, his middle-grade debut; and National Book Award finalist Ghost, the first in a four-book series about kids on an elite track team.